The trifecta of disasters which hammered the northeastern part of Japan last March not only slowed numerous hi-tech product outputs to a crawl. 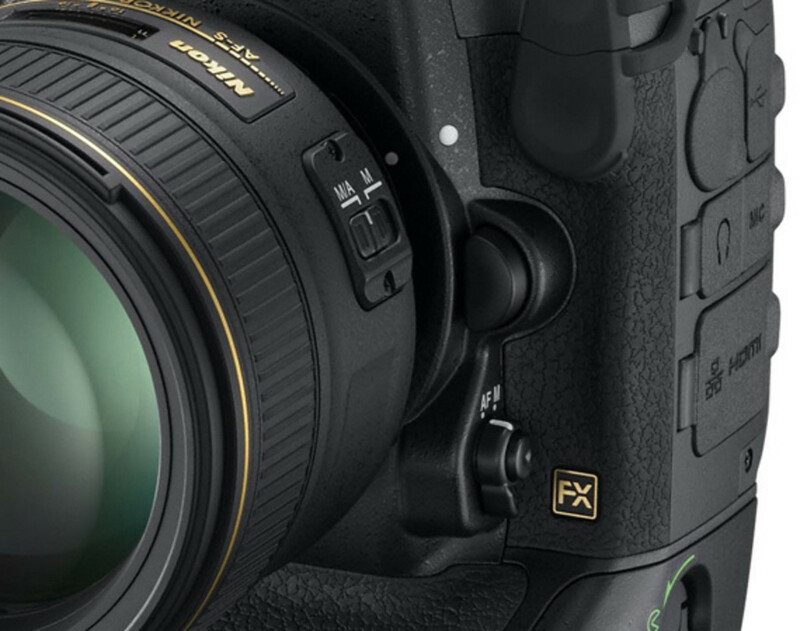 It effectively postponed a battle between two titans - Canon and Nikon. Now with contingency plans in place and production pace at full speed, both imaging giants will lay claim to the top of digital imaging realm. 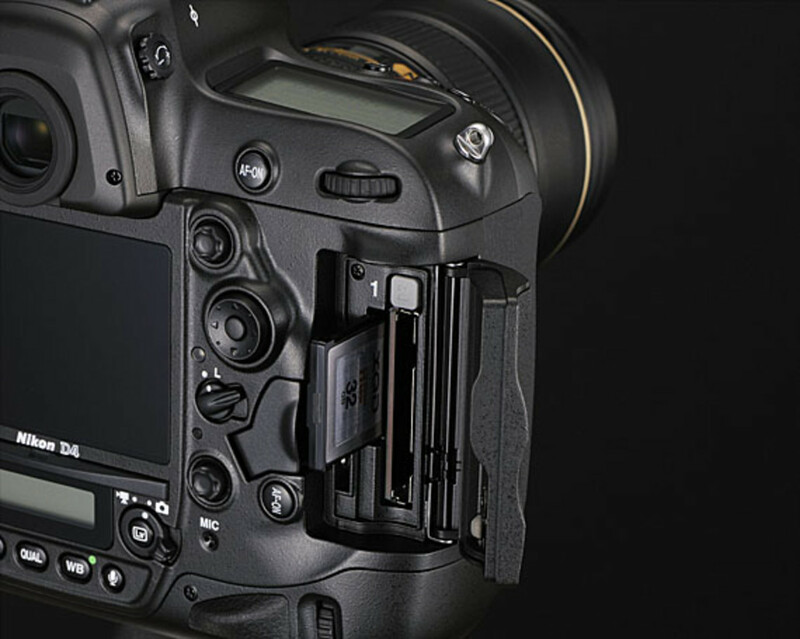 Canon did so late last year with a 1-2 punch - its new flagship digital SLR, the Canon EOS-1D X, and the company&apos;s first venture in cinema production, the Canon EOS C300 Digital Cinema Camera. 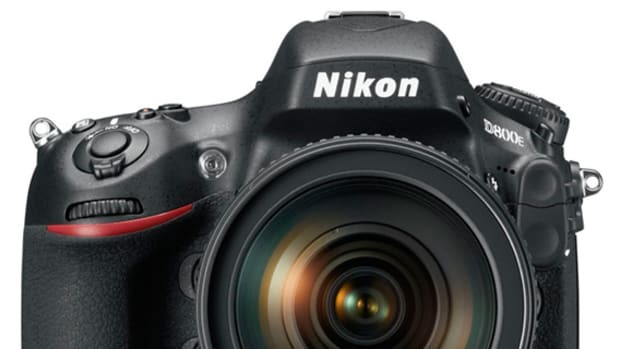 With International CES just days away, Nikon is launching its counter punch with the Nikon D4, the company&apos;s newest flagship digital SLR. 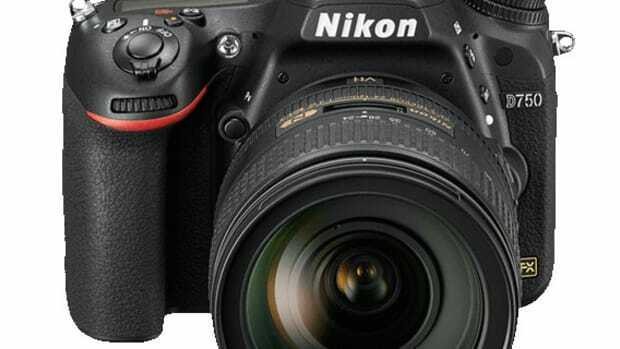 An upgrade to the current D3 digital SLR, the Nikon D4 will have a new Nikon CMOS image sensor in FX format, meaning a full frame size of 36.0 x 23.9 mm. Effective pixel count is at 16.2-million pixels, or 16.2 megapixel, with ISO range of 50 to 204800. 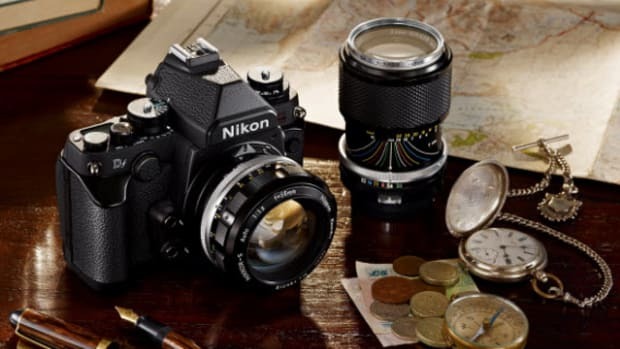 Already impressive, the new CMOS image sensor truly shines with the pairing of the new Nikon EXPEED 3 image processor. Shots are faithfully reproduced with high speed even in low light conditions. A total of 51 focus points are in use when switching to auto focus function, allowing faster yet precise acquisition of subject. 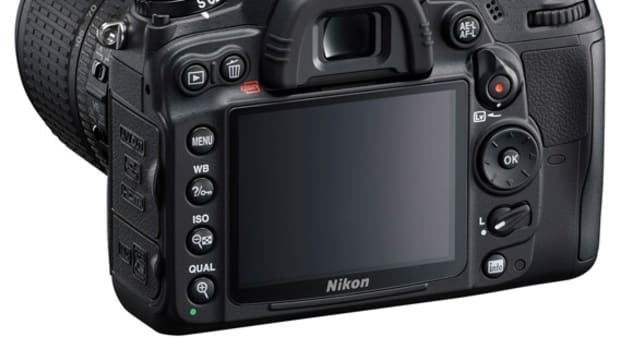 And seeing the advent of cinematographers using DSLR as their main equipment, Nikon created a movie-record button dedicated for that function. Not only can the D4 record Full HD videos, it also supports three other image size format as well. 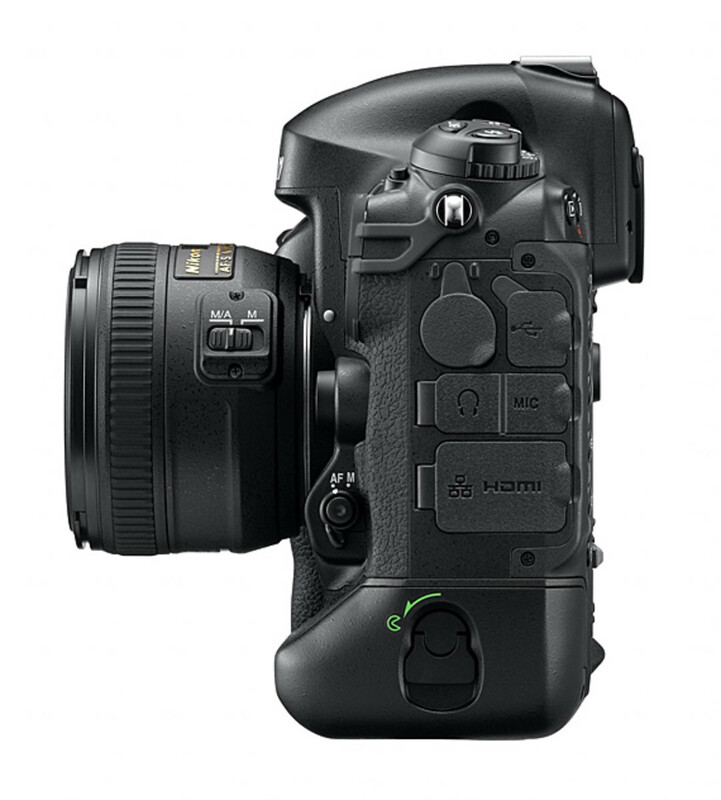 Thus giving both photographers and videographers a wider range of creative options. 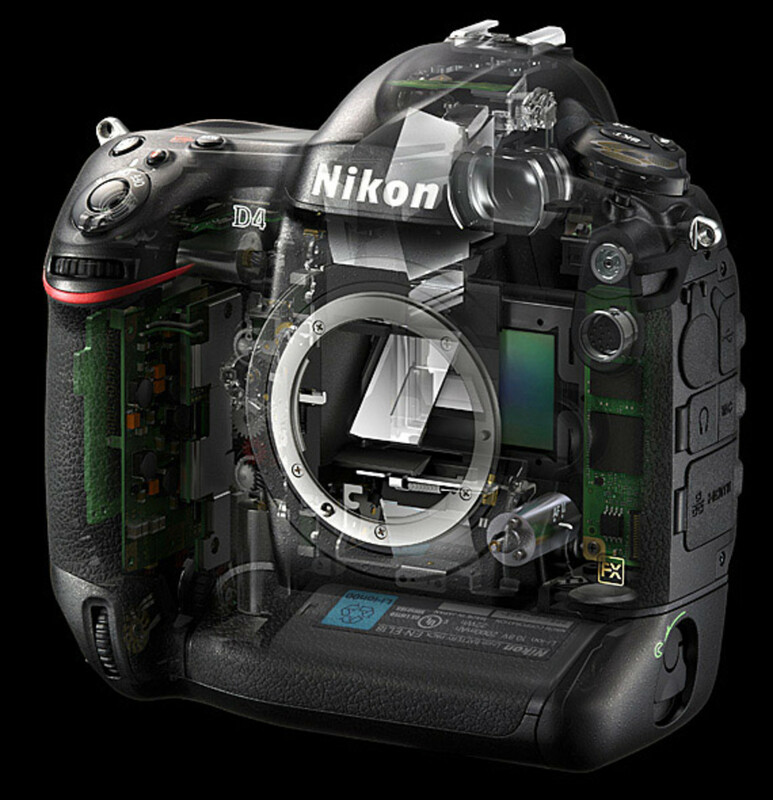 Encased in a magnesium alloy body with O rings to seal off sensitive innards from dust and moisture, Nikon engineers also wrapped layers of Kevlar-carbon fiber onto the shutter curtain to increase its durability. 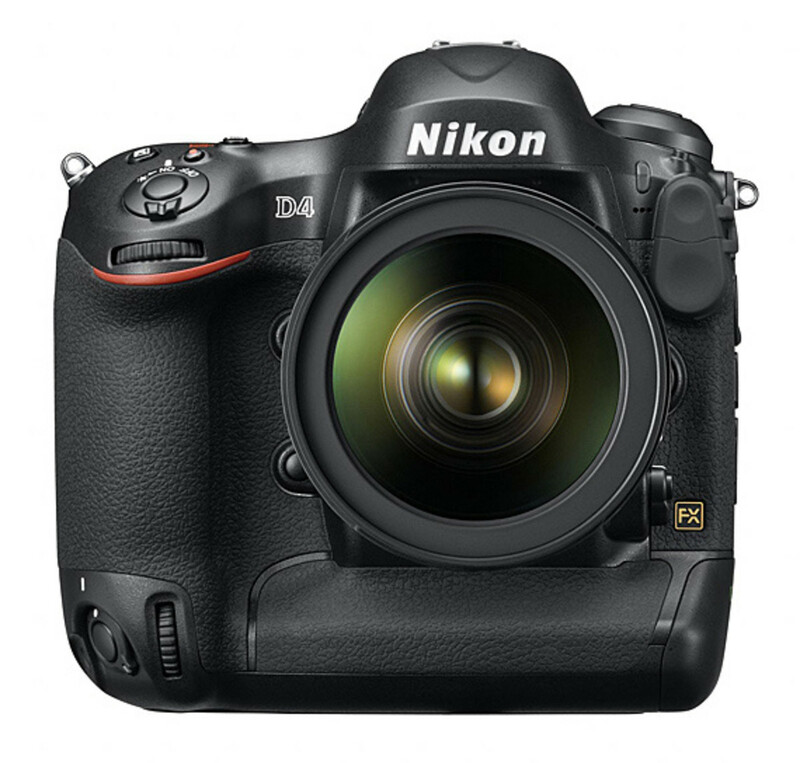 Price for the new Nikon D4 is set at the suggested price of $5,999.95 US and will be available in late February 2012. 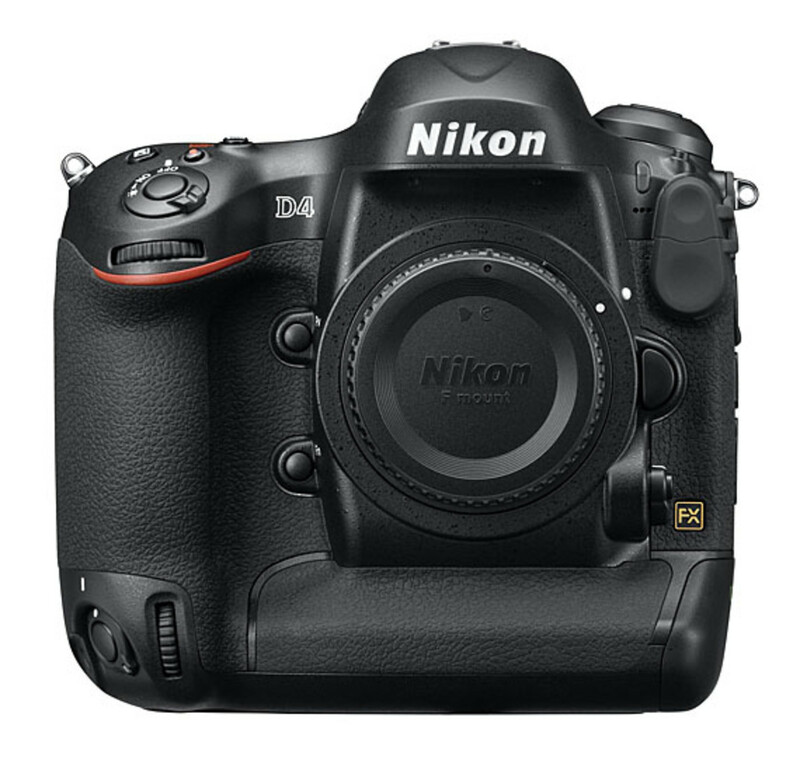 TOKYO - Nikon Corporation is pleased to announce the release of the Nikon D4, a Nikon FX-format camera that serves as the new flagship model in Nikon&apos;s lineup of digital-SLR cameras. 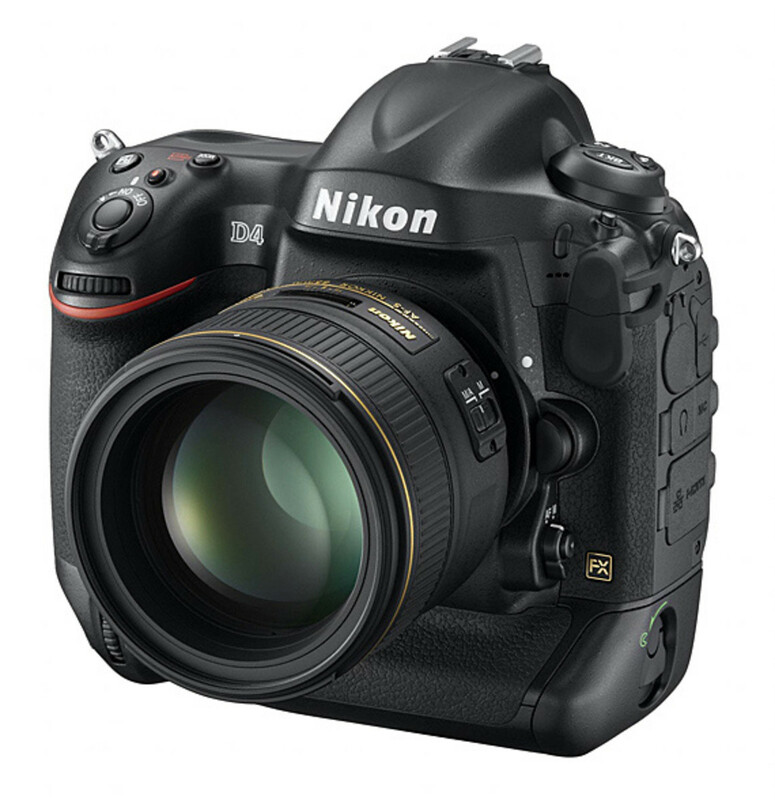 Nikon will be exhibiting the D4 at the 2012 International CES, to be held Tuesday, January 10 through Friday, January 13 in Las Vegas, Nevada. This electronics exhibition is open to the public. 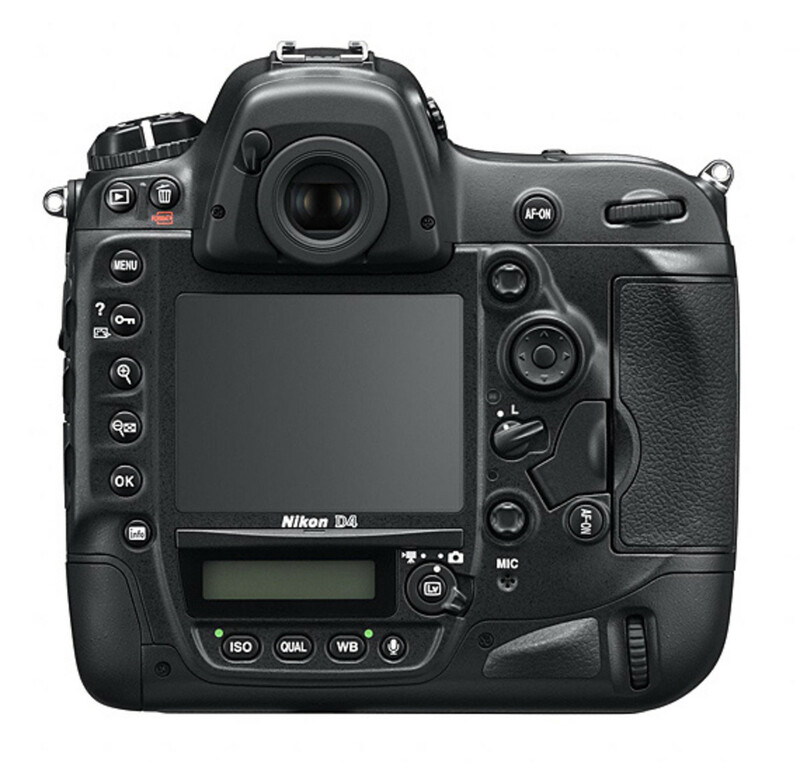 In 2007, Nikon released the D3 digital-SLR camera as its flagship model equipped with the new FX-format CMOS image sensor developed by Nikon. 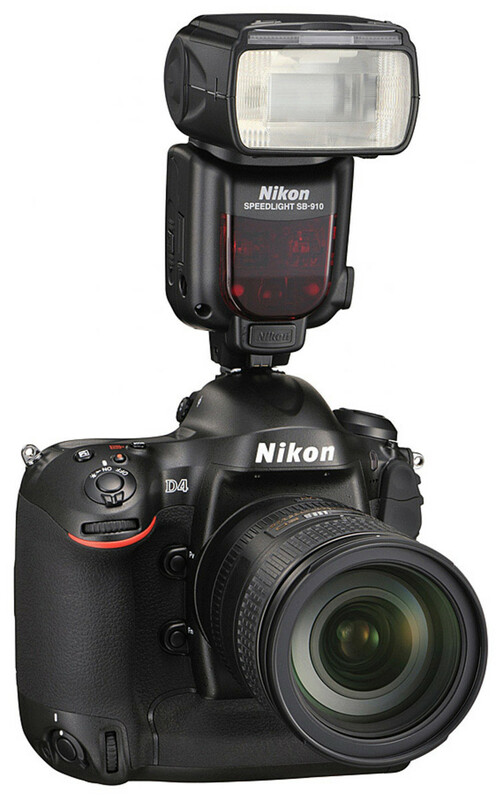 With its new image sensor, the D3 established a new level of image quality, speed, and support for high sensitivities. 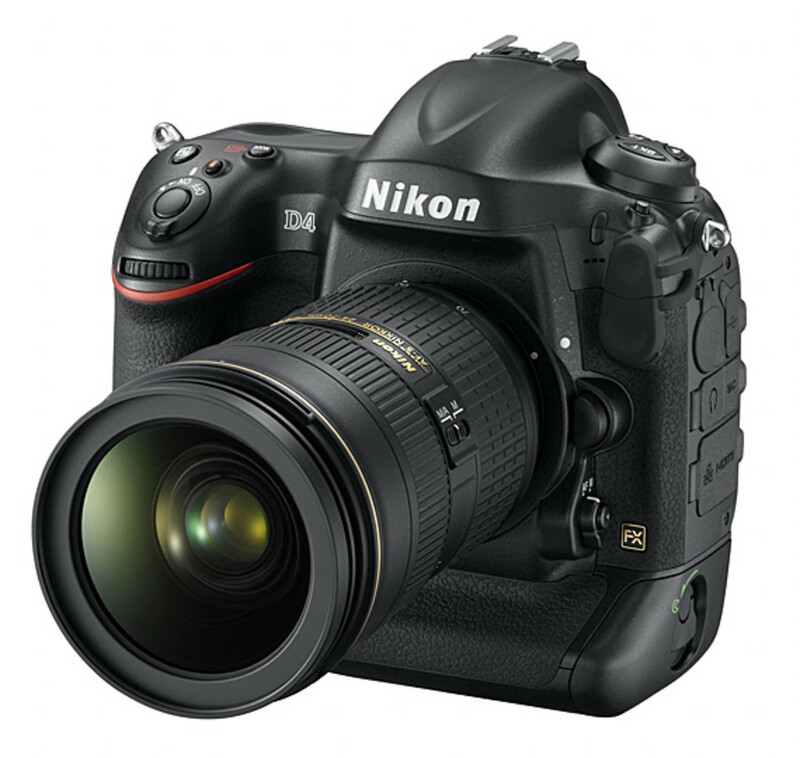 In December of 2008, Nikon released the D3X with an effective pixel count of 24.5-million pixels, which enabled superior imaging performance equal to that possible with medium format cameras. In the following year, the D3S proposed new possibilities in imaging expression with its expanded range of standard sensitivities from ISO 200 to ISO 12800 and a built-in movie recording function. 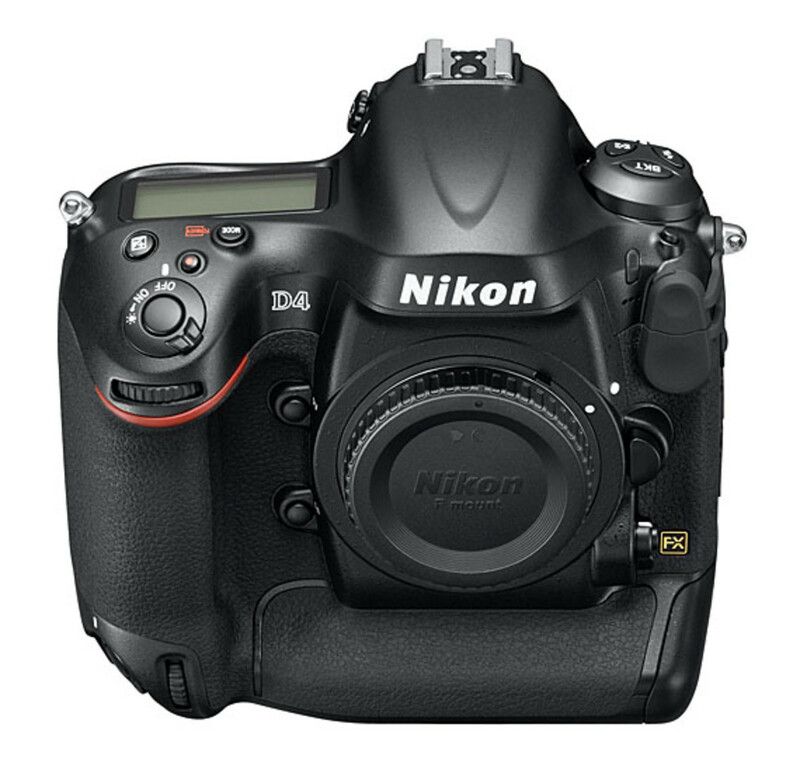 The superior performance of the Nikon D3 was recognized with three of the most prestigious domestic and international awardsâ€”Japan&apos;s Camera Grand Prix Camera of the Year and Europe&apos;s Technical Image Press Association&apos;s (TIPA) Best D-SLR Professional and the European Imaging and Sound Association&apos;s (EISA) Professional Camera of the Year. The D3X and D3S continued the success of the series introduced with the D3, being recognized by the camera industry for their superior performance with a number of awards of their own as well as extreme popularity with professional and advanced amateur photographers alike. 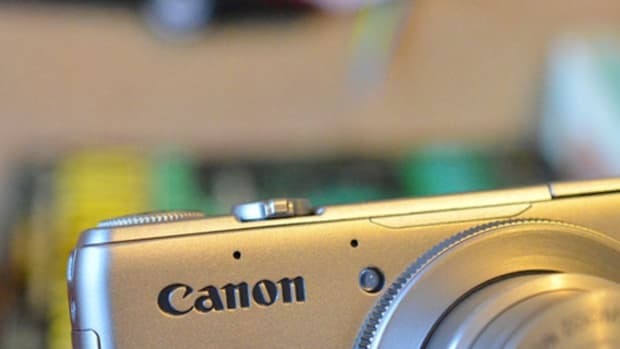 In addition, the superior durability and reliability of the cameras has also been recognized by NASA, which ordered several models as-is, with no special modification, that are currently used aboard the International Space Station (ISS). 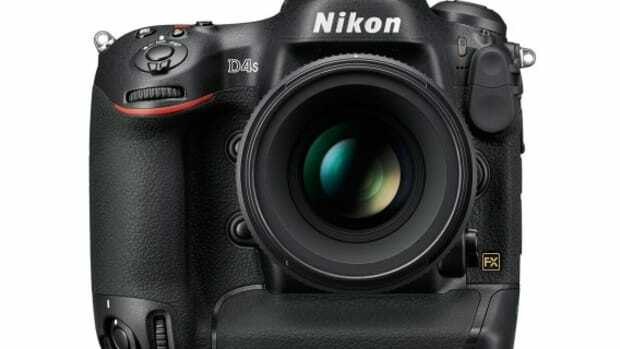 The D4 is equipped with a new Nikon FX-format CMOS image sensor (imaging size of 36.0 x 23.9 mm) developed by Nikon. The superior performance of the FX-format CMOS image sensor with its effective pixel count of 16.2-million pixels offers excellent resolution and image quality under an incredible variety of lighting conditions. 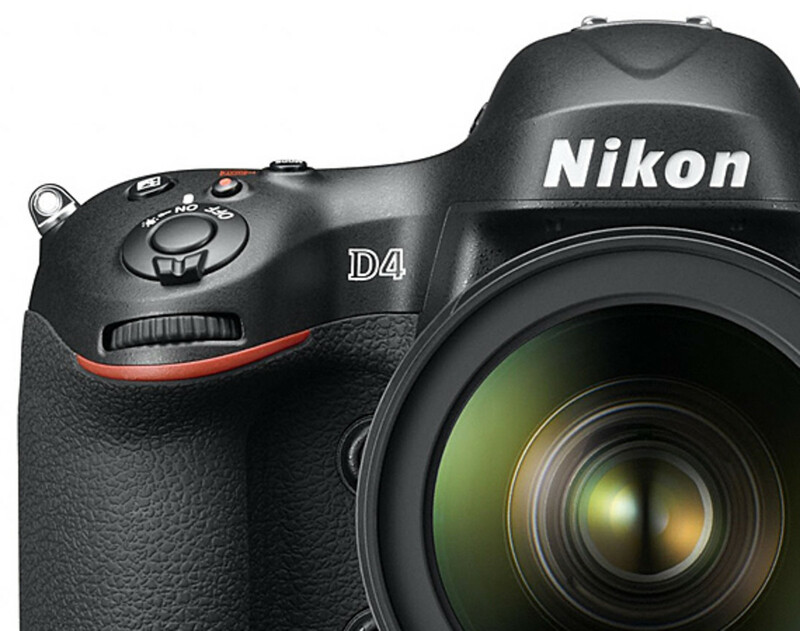 Despite the increase in pixel count, the D4 reads out data faster than the D3S. The range of standard sensitivities has been expanded to ISO 100 to ISO 12800. What&apos;s more, support for ISO 50 and additional expansion up to ISO 204800 is also possible, enabling effective shooting under a variety of lighting conditions without concern for any sacrifice in image quality. The new EXPEED 3 image-processing engine built into the D4 offers better image quality and even faster processing speeds for vivid yet faithful color reproduction, a broader dynamic range, and rich expression of tones. It also effectively suppresses noise with advanced noise-reduction processing for images captured at high sensitivities under dim lighting, all while preserving definition and sharpness. Noise-reduction processing designed especially for movies maintains crisp, clear outlines in movies recorded in low-light situations. EXPEED 3 has high-speed processing capabilities for a variety of task, and it uses power effectively, contributing greatly to the camera&apos;s power-saving design. 91K-pixel RGB sensor for the more accurate Advanced Scene Recognition System The D4 is equipped with the Advanced Scene Recognition System, which supports face recognition* when images are framed using the optical viewfinder. 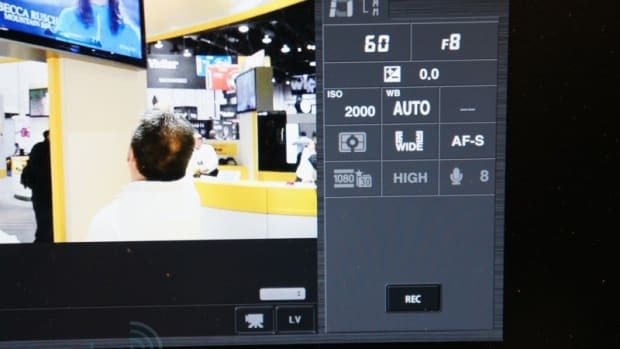 The new 91K-pixel (approximately 91,000 pixels) RGB sensor recognizes human faces for more frequent focus acquisition on human faces when Auto-area AF AF-area mode is used. When a human face is detected in the frame, 3D Color Matrix Metering III bases exposure control on the brightness of that face so that the face is optimally exposed even with backlighting. In addition, the high resolution of the metering sensor with its roughly 91,000 pixels enables extremely precise analysis of the scene for more accurate control over autofocusing, auto exposure, i-TTL flash control, and auto white balance. *There is no display in the viewfinder that shows when a face or faces have been recognized. The 15 focus points at the center of the frame are cross-type sensors that detect phase differences both horizontally and vertically. 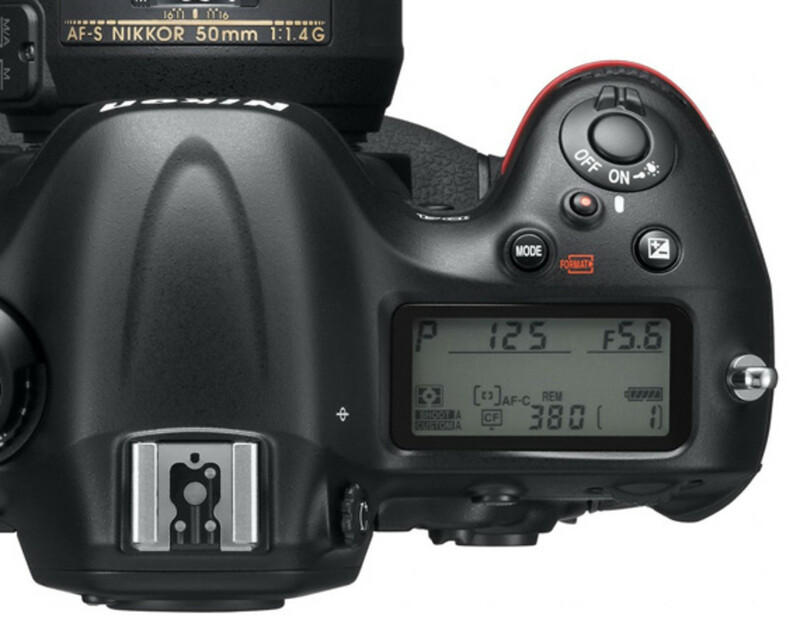 All 51 focus points are fully functional when lenses with a maximum aperture of up to f/5.6 are used, and the cross-type sensors make the most of this capability. Precise focus can be quickly acquired with autofocusing using all AF NIKKOR lenses, even under lighting as dim as âˆ’2 EV (ISO 100, 20°C/68°F), the level at which the scene through the viewfinder can just be made out by the human eye. What&apos;s more, 11 focus points (five at center with an additional three to each side) are fully functional when lenses with a maximum aperture of f/8 are used. 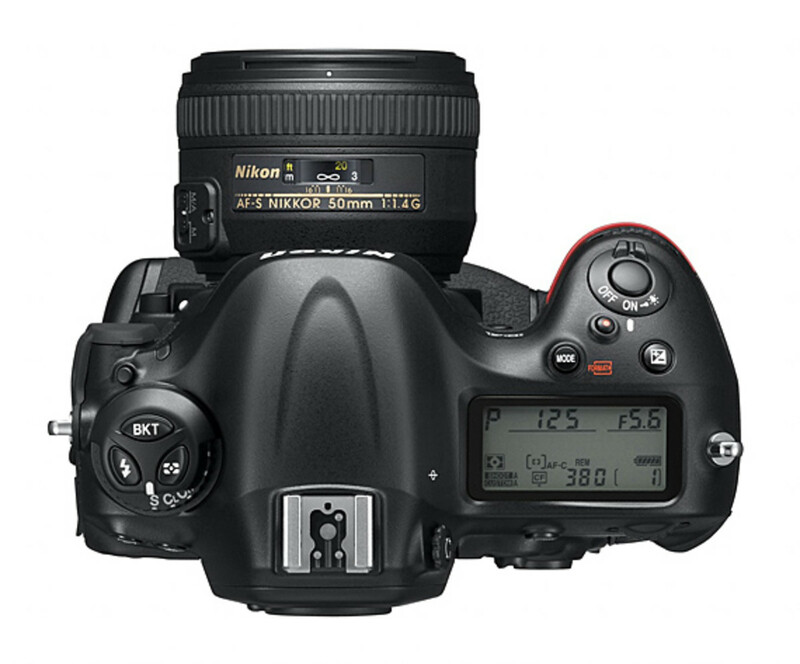 This enables very precise focus acquisition with sports photography and the like when super-telephoto NIKKOR lenses are used with a teleconverter (2.0x) at a combined aperture value of f/8. In addition, adoption of a new algorithm enables faster autofocus initiation for even more certain and sharper capture of defining moments especially necessary when shooting sports scenes. 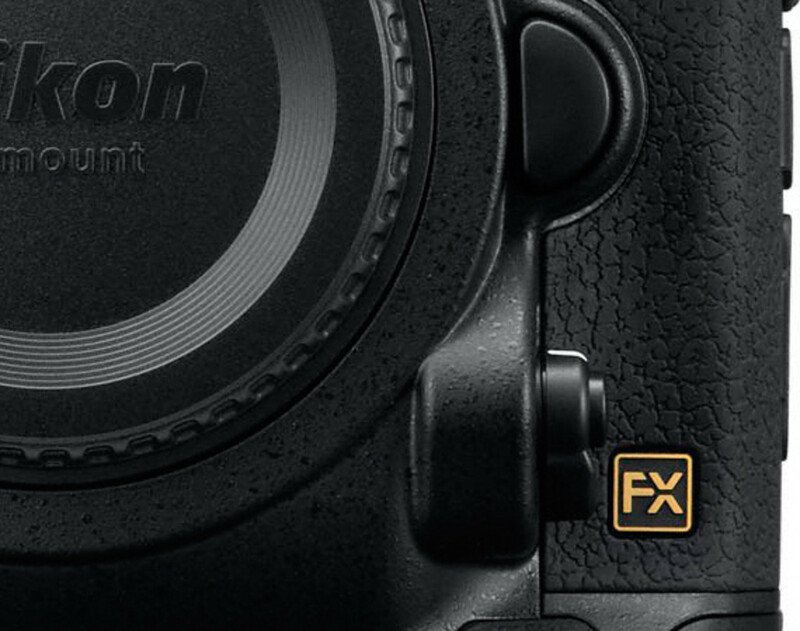 The new high-speed AF system also supports high-speed continuous shooting at approximately 10 fps* in FX format with AF and AE tracking. *Measured according to CIPA guidelines. 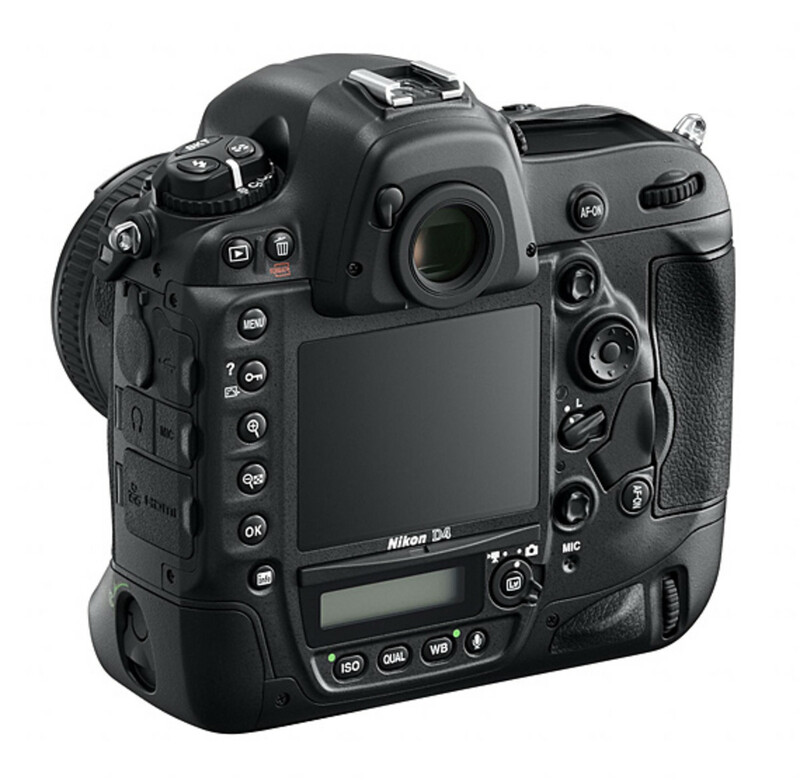 Value with shooting in AF-C autofocus mode, [S] or [M] exposure mode, shutter speed of 1/250 s or faster, all other settings at their default values. 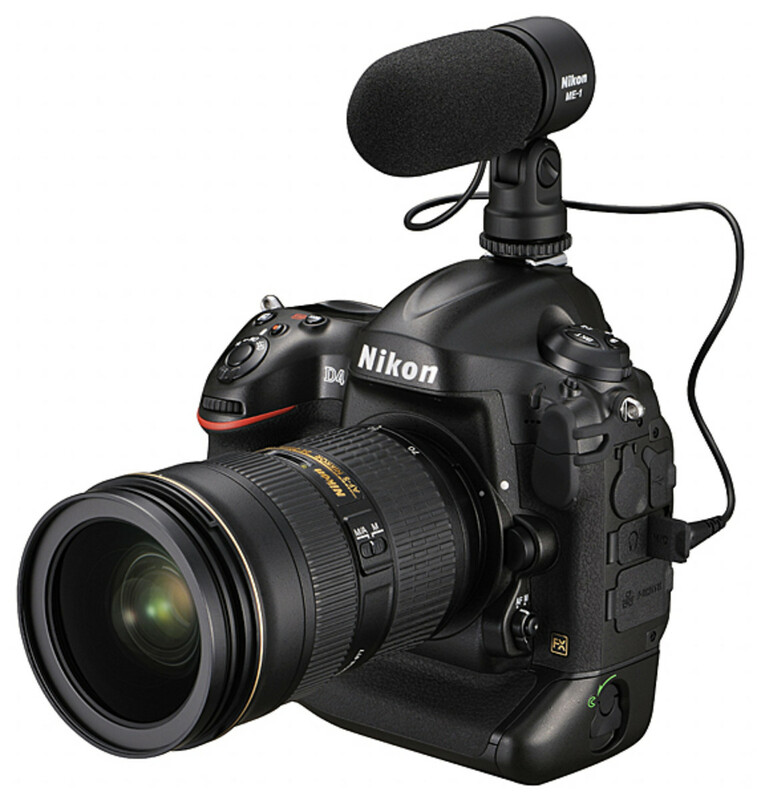 The D4 is equipped with a connector for external microphones that enables stereo recording. The camera also offers a headphone connector that supports stereo headphones, convenient for checking sound recorded with movies. *120 min. depending on frame size/rate and movie quality settings. *2Movies are recorded with an aspect ratio of 16: 9 regardless of the format selected. Aspect ratio is 3 : 2 with recording at a frame size/rate of 640 x 424; 30 fps and 640 x 424; 25 fps. 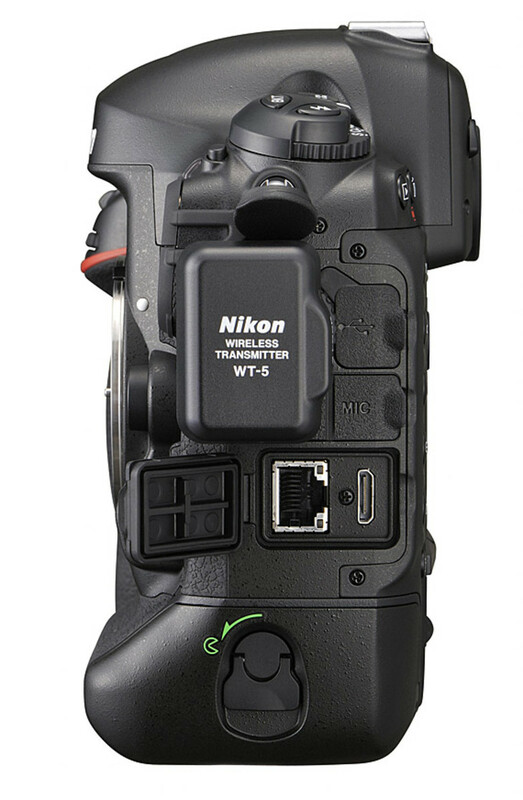 The new WT-5 is powered by the camera, making a more compact size possible. In addition to IEEE 802.11a/b/g standards, the WT-5 also supports the new IEEE 802.11n (1 x 1) standard, enabling data transfer at twice the speed possible with the WT-4. 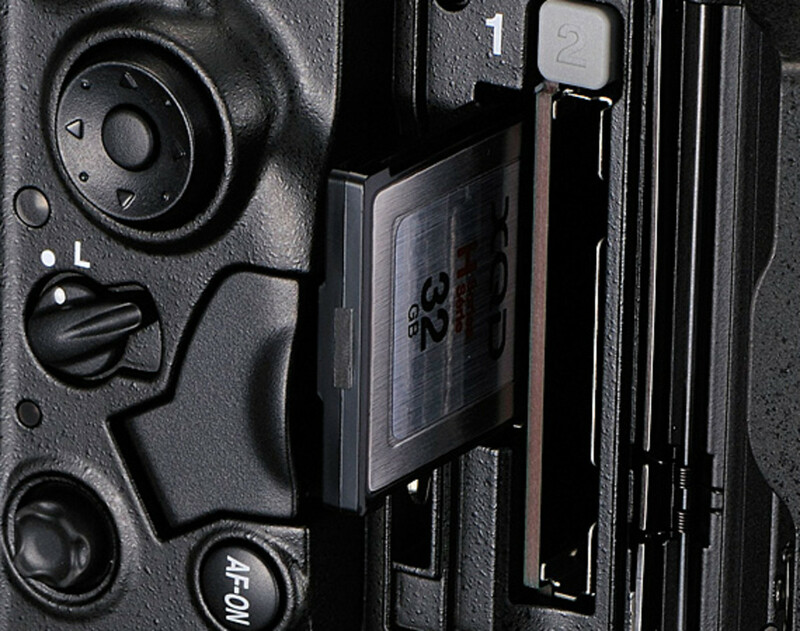 The camera&apos;s HTTP server mode can be used to display a list of images stored on the memory card, and also enables basic camera control, live view, movie recording, etc. using the Web browser on a computer or smartphone. 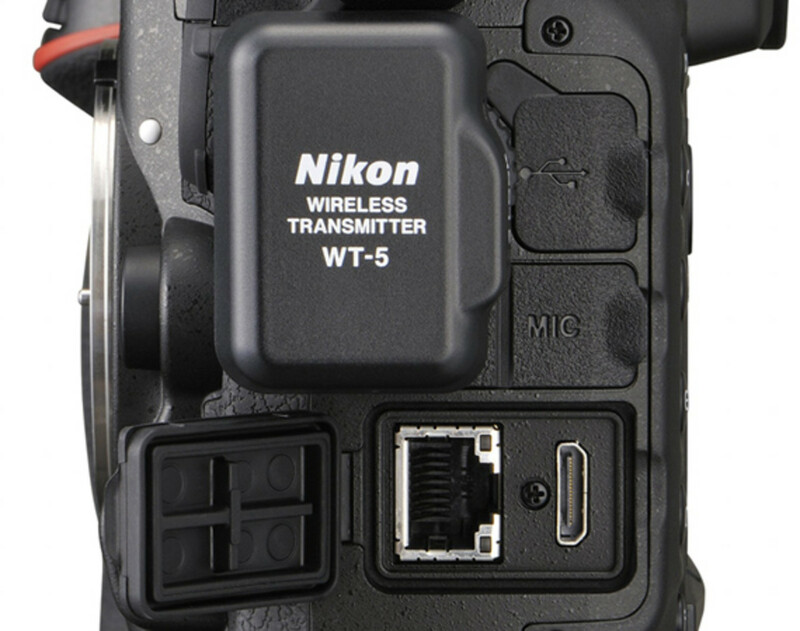 Synchronized release (WT-5 only) mode enables synchronized shutter release of up to 10 cameras D4 cameras, each with its own WT-5) with the D4 used as the controlling "master". *The Wireless Transmitter WT-4 can also be used. 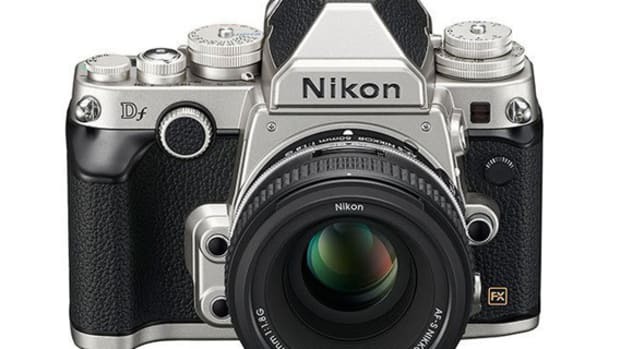 A trial version and free upgrade for Capture NX 2, Nikon&apos;s image editing software, were released on December 20 to coincide with release of the D4. This latest version is Capture NX 2 Ver. 2.3. In addition to offering image editing functions that allow users to achieve the intended results with intuitive operation, a faster image-processing algorithm has been adopted for much faster processing. What&apos;s more, operation is smoother and more natural with the addition of native compatibility with 64-bit operating systems.